Composite Fillings are tooth-colored dental restorations. These are used to repair cavities and other minor dental irregularities because of their high aesthetic value and excellent strength. Composite is the material of choice for millions of dentists around the globe for aesthetically pleasing dental restorations today. Composite Fillings different from silver fillings? Before the practice was discontinued in most countries, a silver-colored filling material called amalgam was frequently used for dental restorative purposes. Mostly because it was cheap, amalgam was used to fill cavities but it was not a popular practice. Amalgam contains a percentage of a metal called Mercury, which is liquid at room temperature. Mercury can cause heavy metal toxicity among other systemic conditions in living beings. The material is also prone to ditching, which again is associated to structural instability of amalgam. This property can cause these silver-colored filling to get dislodged from the cavities. Amalgam is silver-colored and therefore has no aesthetic value. 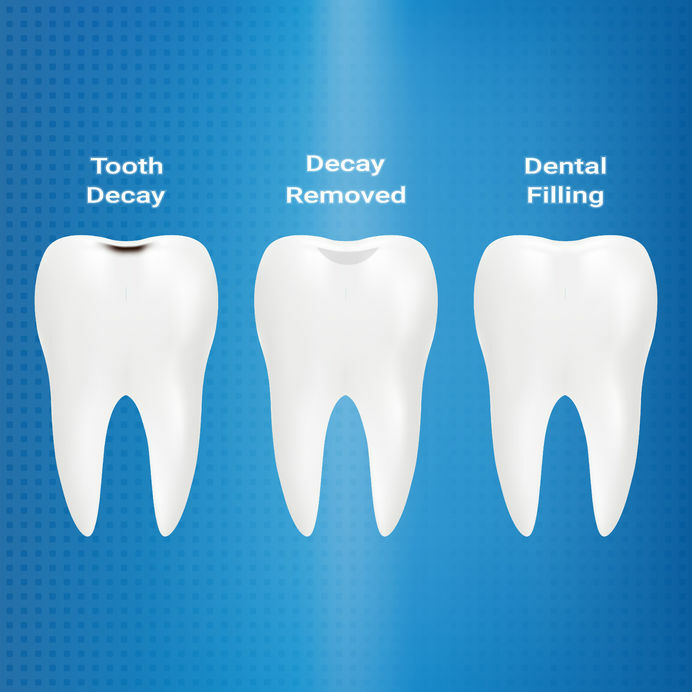 The material is not structurally stable and often undergoes changes such as shrinkage, after a cavity has been filled. Shrinkage can lead to failure of the restoration. The procedure takes a long time, and the manipulation of the material is rather complicated. Improper disposal of the material can pose a serious threat to the environment. The treatment involved the initial removal of the decayed portion of the tooth. 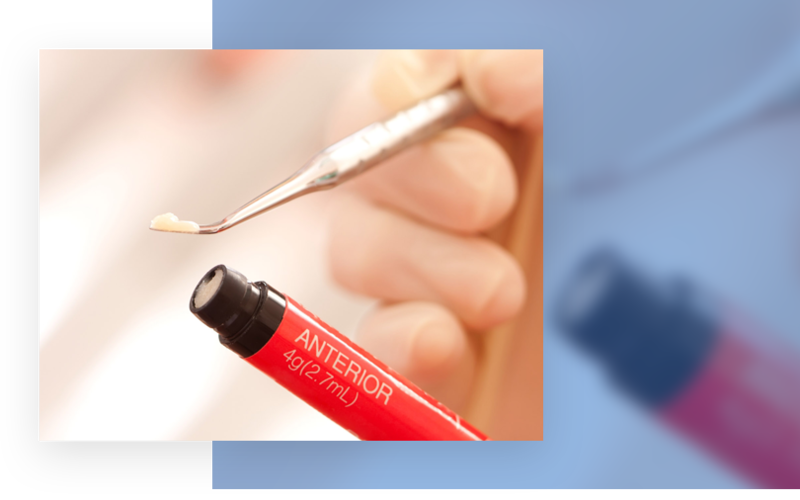 A bonding agent is then applied on the affected area to create small porosities for the Composite to lodge into. The restorative material is then applied in the form of increments and molded to replicate the natural contour of the tooth. It is then set, or hardened, using a dental light. Once set, the restoration is polished to give the tooth a natural-looking shine. Learn more about Composite restorations by booking an appointment with the team at Rock Ridge today!